Thyago Vieira allowed three hits but kept the Cubs off the board during his two innings of work on Sunday. 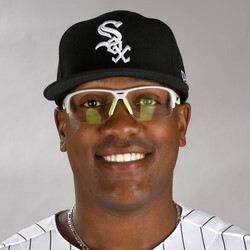 Vieira has taken a step back this season after getting an opportunity to show the White Sox what he can do. With an ERA nearing 9.00, he obviously has work to do. He'll have to figure it out over the offseason before working his way back to the MLB level.